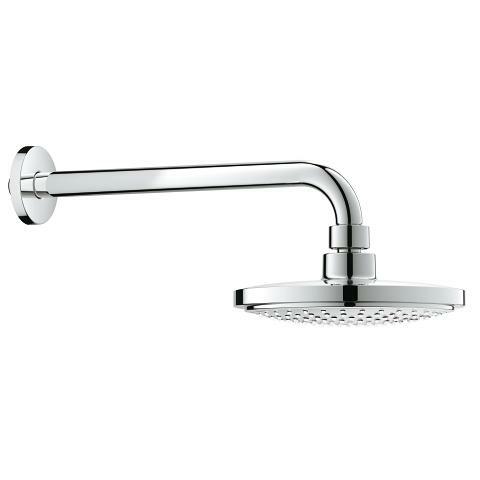 This GROHE Euphoria Cosmopolitan Stick hand shower is a perfect accompaniment to the rest of the cool and contemporary new Brushed Nickel bath collection. 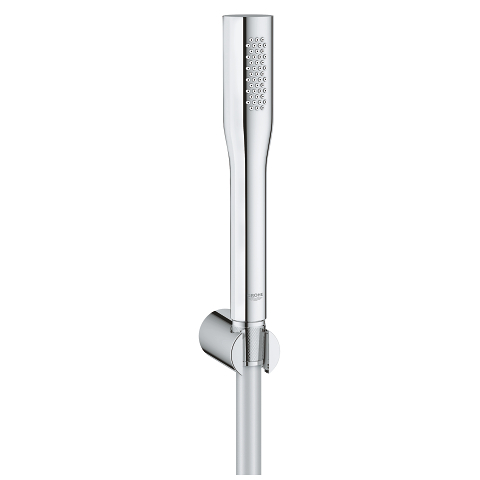 One of GROHE’s most stylish hand showers, it is also packed with cutting edge technology. GROHE DreamSpray ensures the flow of water from every nozzle is even while GROHE EcoJoy cuts water usage but guarantees complete showering satisfaction. 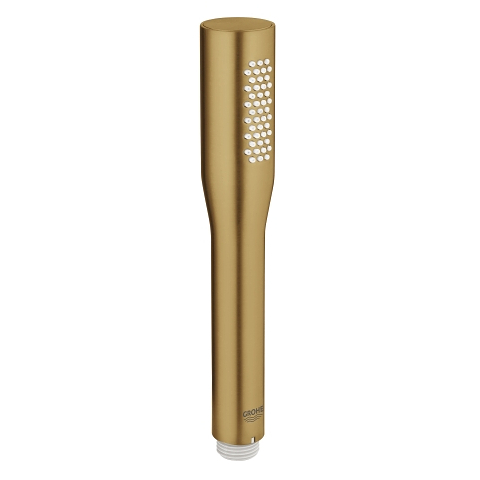 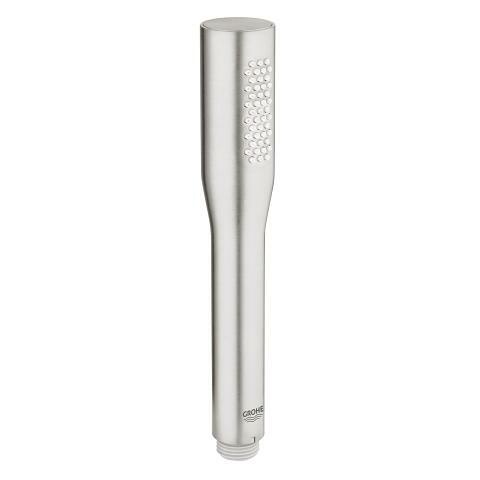 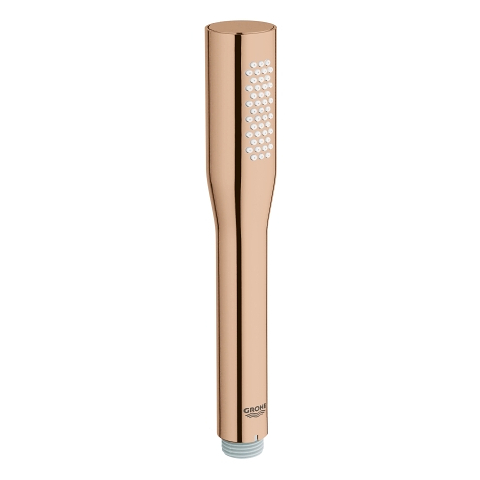 The handy silicone SpeedClean nozzles are easy to keep free of dirt and limescale and the Inner WaterGuide prevents the surface of the shower from getting hot as well as protecting the scatch resistant and easy-to-clean GROHE StarLight surface for excellent durability. 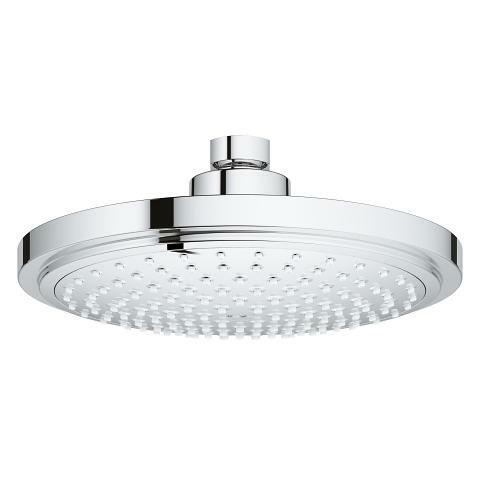 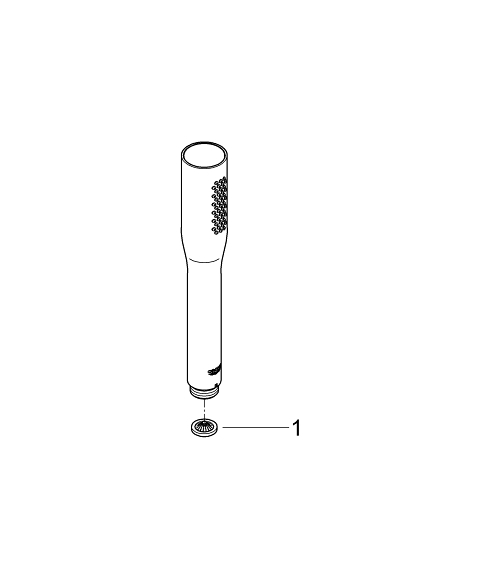 The hand shower has a universal mount and screws onto all standard shower hoses – so fitting is easy and quick. 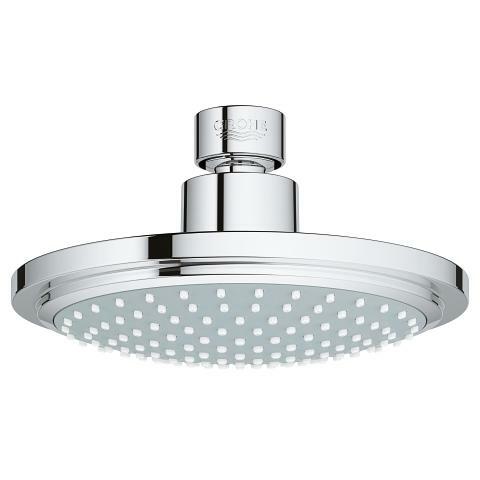 It will look particularly good with the GROHE Rainshower wall-holder (27074EN0), the GROHE Rainshower shower outlet (27057EN0) and GROHE Silverflex shower hoses (28388EN0 & 28362EN0). 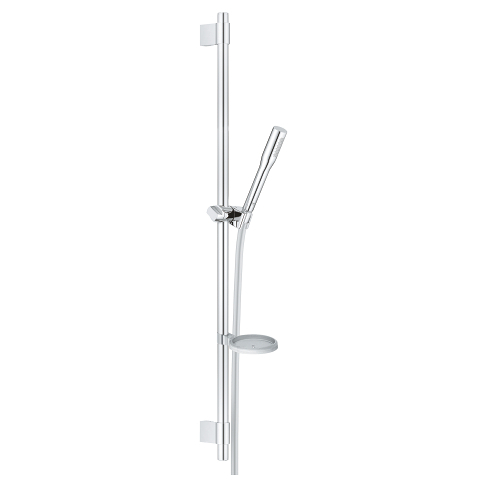 So check out our new Brushed Nickel bath collection for the perfect match.